Most foreign buyers live in the United States with a visa or green card, and are considered “foreign” only because they don’t have US citizenship. These buyers might experience some delays in obtaining a mortgage. But because they likely have a tax ID number and US bank account, selling a home to them shouldn’t be too different from selling to a US citizen. 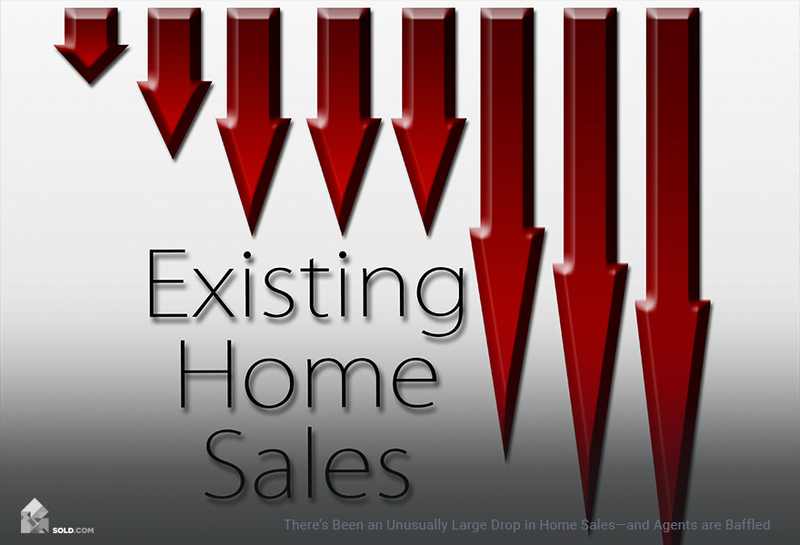 The complications start when the buyer is foreign and lives primarily outside the U.S. According to the National Association of Realtors, in the year between April 2016 and March 2017, 10% of all residential real estate was purchased by foreign buyers. And 42% of those lived outside the U.S. Most of the foreign buying is concentrated in Florida, California, Texas, New Jersey and Arizona, so if you live in one of these states, there’s a good chance you’ll get an offer from a foreign buyer. 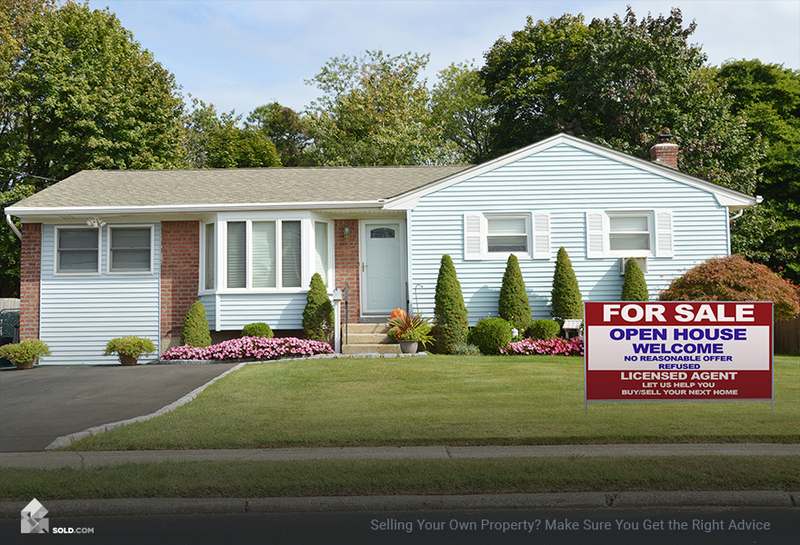 Here’s what to know before you sign the purchase agreement. Timing will be tight. If your buyer doesn’t live in the US, they probably have a small window of time in which to decide on a home and negotiate the purchase contract. So if you hem and haw too long over tiny details, you could lose the sale. On the other hand, the buyer could use the tight time frame to bully you into signing a purchase agreement that isn’t in your best interest. 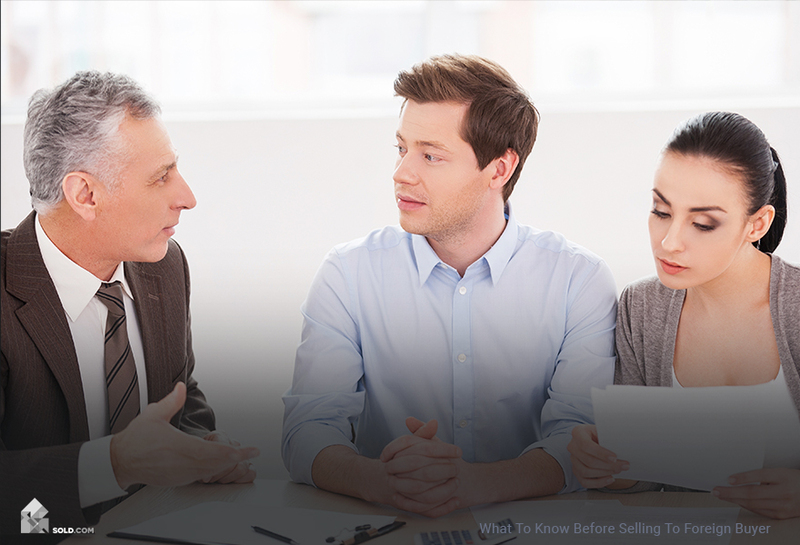 Home buyer negotiations might follow a different rhythm than you’re used to. The buyer will likely want to negotiate based on the customs and traditions of their native country. To better navigate this, it’s recommended you hire a real estate agent who has experience negotiating with someone from the buyer’s culture. Your sales agreement should include a protection against default. 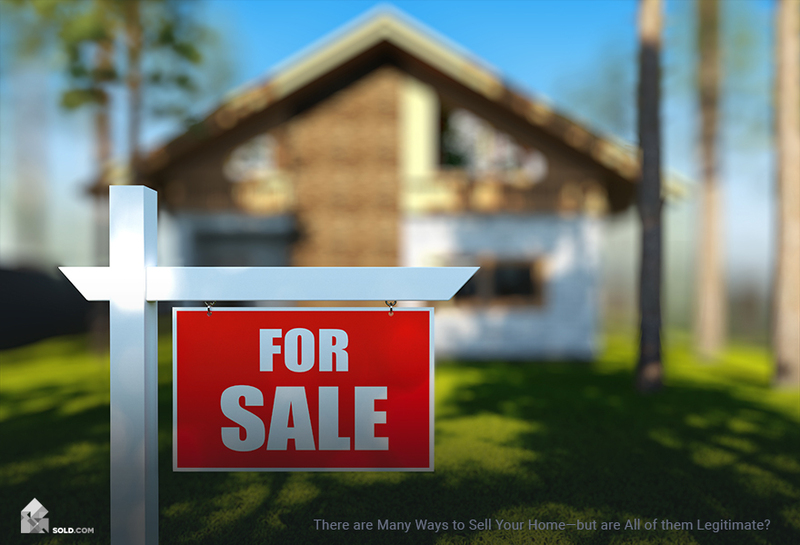 If the buyer has to transfer money from overseas or obtain a US mortgage (or both), there are a lot of things that can go wrong in the process. To protect yourself from scams or the buyer’s inability to get approval to move their cash to a U.S. Bank, you want to collect a substantial good faith deposit and you want your sales agreement to include a clause stating that in an event of default, you get to keep that deposit. Closing will take longer, even if the home buyer pays all-cash. Verification of international credit and assets is difficult, so U.S. law requires international buyers to obtain an individual taxpayer identification number (ITIN) prior to purchase (if they don’t qualify for a social security number). The process can take between seven and eleven weeks. And international funds brought to the U.S. in any amount over $10,000 require special clearance, which takes time. The buyer might request a delay in order to receive a more favorable exchange rate on their money and if the buyer needs a mortgage, the process will take a bit longer because the buyer will need to jump through extra hoops to prove their financial status. Most foreign buyer transactions go smoothly with only the minor hiccups that are natural in any real estate transaction. But because non-resident buyers have to jump through more hoops to prove who they are and where their money comes from, the sales process might take longer and involve different negotiating strategies than you’re used to. There are also greater chances for errors, so do your research and hire the right professionals to help you through the process.